Some more changes for Sense8. Vulture reports co-creator Lilly Wachowski is taking a break from season two of the Netflix series. From Wachowski and her sister, Lana, the ensemble drama follows eight strangers who are psychologically connected to one another. Earlier, we reported that star Aml Ameen is being replaced for season two. According to star Jamie Clayton, “Lilly needed to take some time off.” The pause won’t stop production on the show, however. Season two is still expected to premiere near Christmas, with the rest of the season being released in early 2017. What do you think? 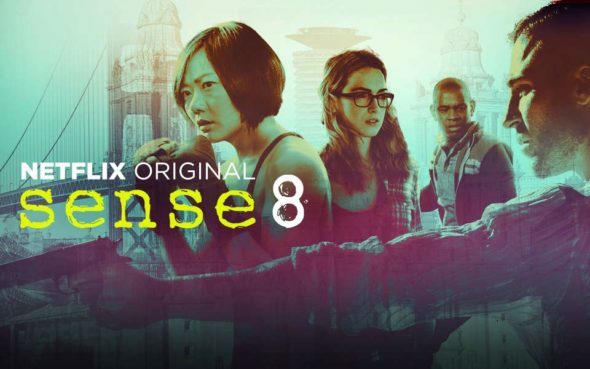 Did you watch season one of Sense8? Will you watch season two?